Reading a good book is like finding a good friend. Rereading a good book is like meeting an old friend all over again. Finishing that book is like parting with a friend. I had the weekend off so I spent it rereading a favourite series – the Hannibal series by Thomas Harris. I finally picked up Hannibal Rising a few weeks ago and knew I’ll have to reread the other three books after. I just finished The Silence of the Lambs, and it felt quite acutely like saying goodbye to a close friend. There’s still one more book to get through. 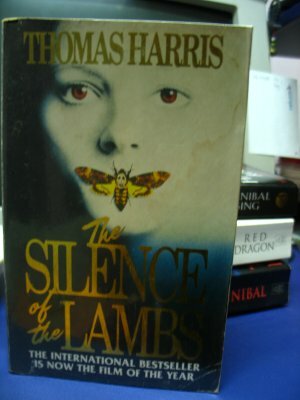 Thomas Harris’s style in Red Dragon and The Silence of the Lambs are very much different from Hannibal Rising. I noted in my review that HR seems much easier to read. I wasn’t sure at the time if it did change or it was just me, reading Harris again when I’m a little older. I didn’t imagine it. HR is a novel with a much “current” voice, while the first two had a very 80’s feel to it. I’m quite mad that they changed the ending of Hannibal (the movie). I’ve seen all the movies except SotL. I’ve been resisting it so far because book-to-movies never go very well. Now I feel like watching it just to see how it looks. The HR movie really didn’t help with my unexplainable crush on Hannibal. Who’s picking up HP7 this Saturday? Silence of the Lambs is good. 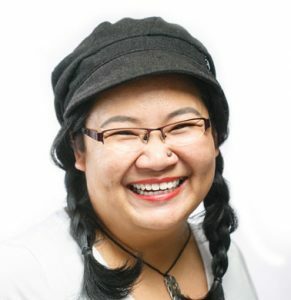 Should have bought you a copy of the DVD when you were in town for the LitFest. In town? Well, you know what to do. Gimme a call, yah?